AT40 rolls through the hottest hits, countdown style. 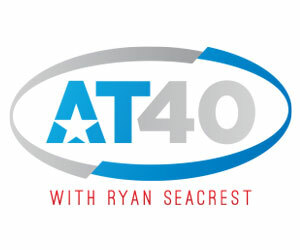 Host Ryan Seacrest gets you the inside scoop on the artists in the countdown and the latest gossip from Hollywood. 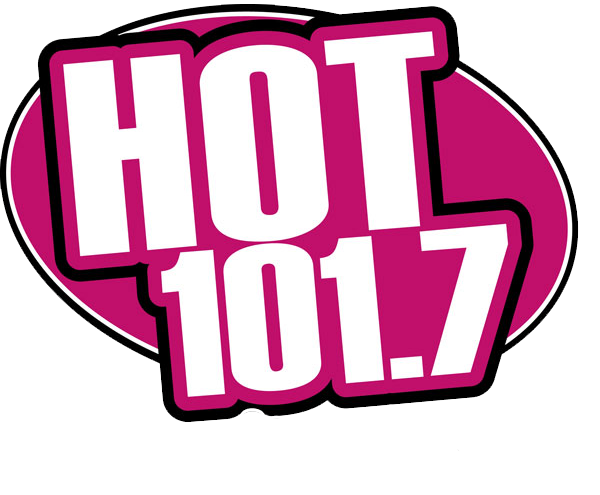 AT40 is a great way to start your Sunday morning on Hot 101.7!